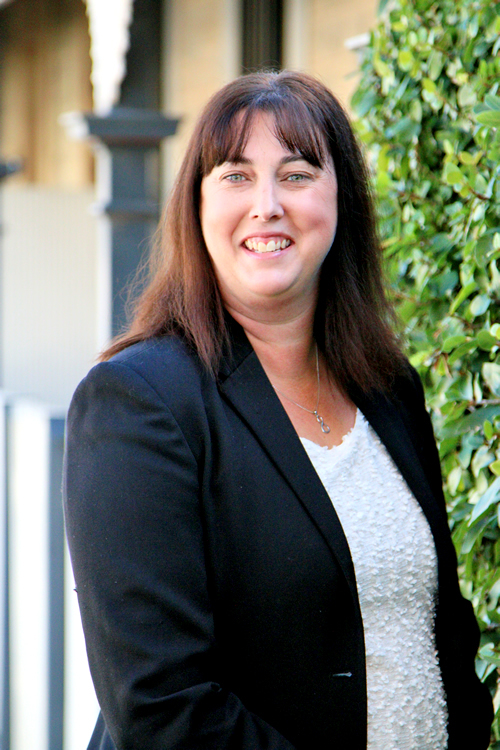 Michelle is an experienced property manager who has worked and lived in the Southern Area for 22 years. During this time, she has completed her Certificate IV in Real Estate and Commercial Leasing Level 1 & Level 2. Michelle is passionate about the importance of sustaining a long-lasting business relationship with her clients and has successfully represented her clients at the Residential Tenancies Tribunal and knowing the act inside and out. She thrives on meeting new different and new people on a day to day basis. With a great outlook and a no-nonsense approach to dealing with difficult clients in situations that arise in property management, Michelle is honest, reliable and hardworking, she is committed to providing the best advice and a tailored service. When not working, Michelle likes to spend time with her children and also enjoys the barbeque days with friends and family. Michelle works as Property Manager alongside Kelly Salamon as the best Property Management Team around.